WHO WANTS TO BUY 9MOBILE? 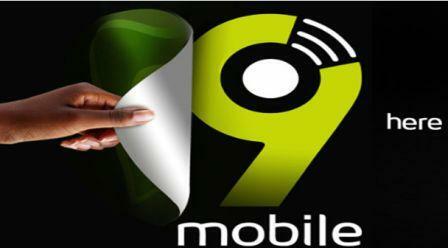 Troubled telco, 9Mobile failed to attract a buyer at the December 31, 2017 deadline set by the Nigerian Communications Commission (NCC) despite the confirmation of five bidders by NCC. The deadline has now being extended to January 16, 2018 with no sign of serious buyer in sight. Unfortunately for subscribers of 9Mobile, as the long wait for its sale lingers, the quality of its services continues to decline, forcing many to dump the telco. The future indeed looks bleak for the operator.